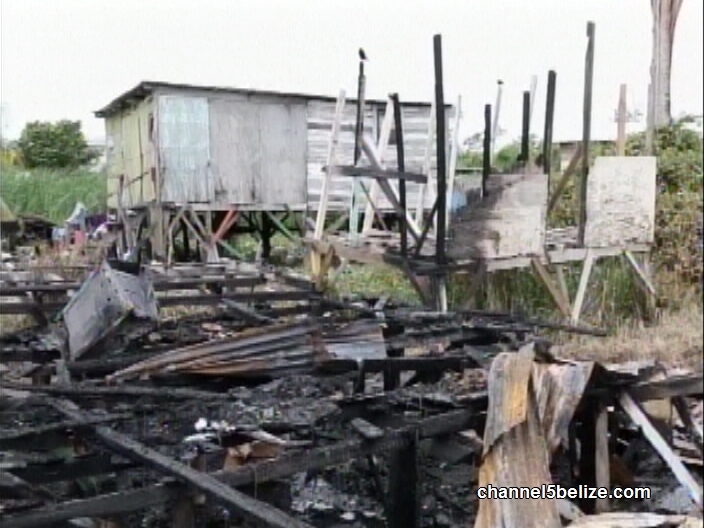 A fire in Belize City destroyed a man’s home and personal belongings. 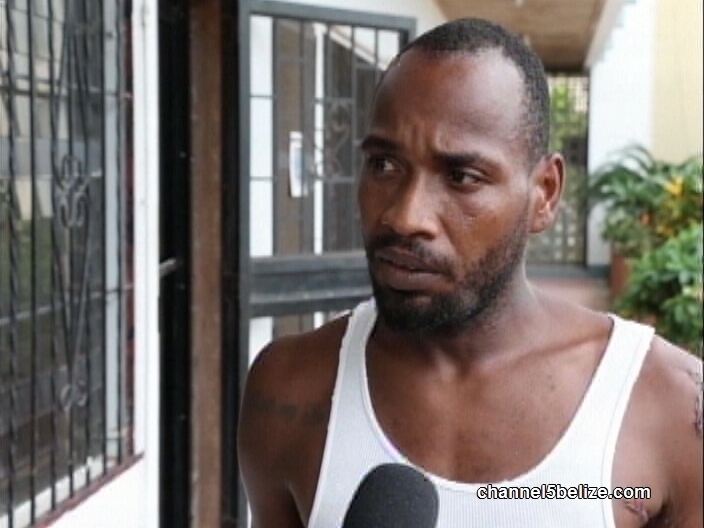 Marlon Usher of Arlington Drive said he was hospitalized so he wasn’t at home when his house was destroyed by fire around eight on Saturday night. 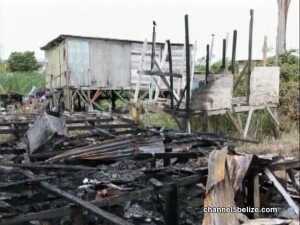 The Belize City man said that he suspects arson. 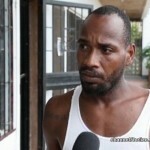 Here’s what he told News Five about the fire that has left him homeless. Usher said his house and belongings are valued at an estimated six thousand dollars, but it was not insured. His phone was destroyed in the fire, but if you’d like to assist him to rebuild his home, you can find him on Arlington Drive.